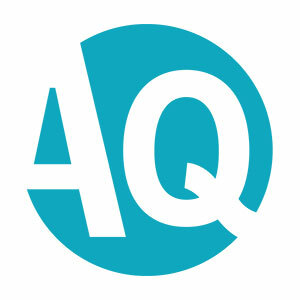 IQ, EQ, CQ, SQ… now AQ. AQ is the story of my life – and I am thankful. I used this teaching with several of my teams back in 2011. For the life of me I can’t remember the source – sorry about that. Here it is anyway… enjoy! !